This week’s Monday Map launches a series looking at the distribution of common tax expenditures by state. 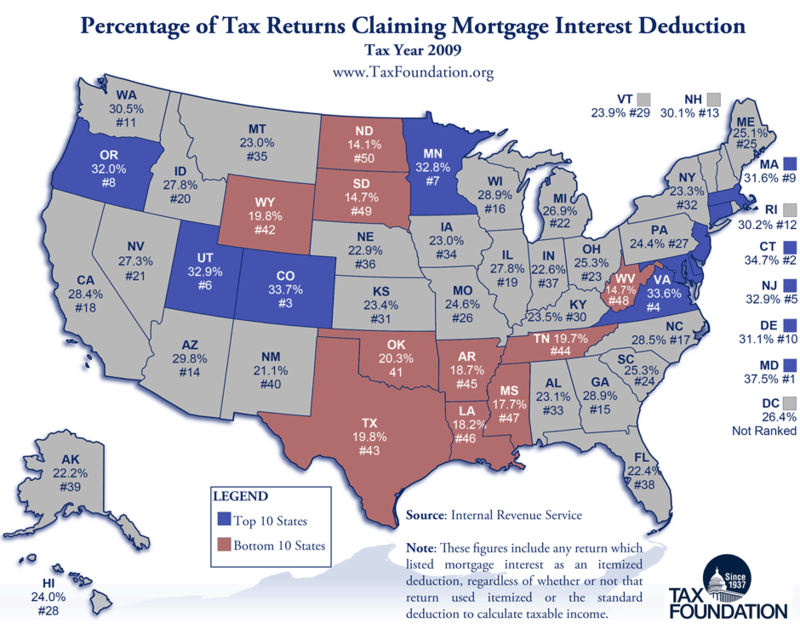 We start with the mortgage interest deduction. Click the map to view the full-size version.